New issue of „Studia Regionalne i Lokalne” has been published. Inside about, among others, Poland’s first metropolitan union, the harmony limit, and the regional identity of the Małopolska and Śląsk regions. 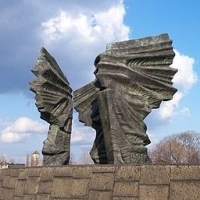 Photo: Silesian Insurgents' Monument in Katowice; author: Lestat (Jan Mehlich) (license: CC BY-SA 3.0).